It's all about happiness when a new member in the family is on the way. But, is it? It is surely the happiest time for an expectant mother but some women start feeling the pressure and get baby blues and prenatal depression. However, it is not that strange. In fact, let us break it to you that expectant dads get depressed too. 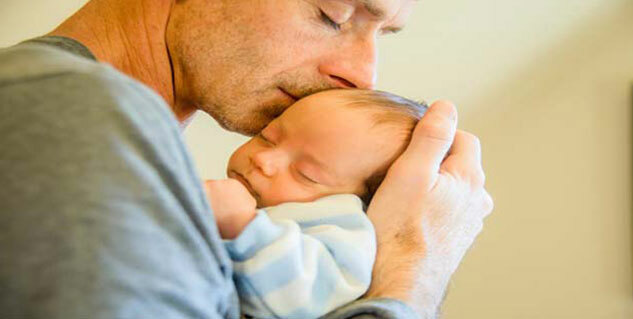 According to researchers, a significant number of first-time expectant dads also experience depression during their wives' pregnancy. The findings of the research are believed to have important clinical implications for depression screening and early prevention efforts in expectant fathers. So far, the mental health of men when they are expecting a baby remains a neglected area of research and has not been adequately addressed. The research was conducted in Canada on over 622 men for over one and half years. The expectant fathers had to complete online questionnaire to measure various factor such as mood, physical activity, sleep quality, social support, marital adjustment, financial stress and demographics during their partner’s third trimester. 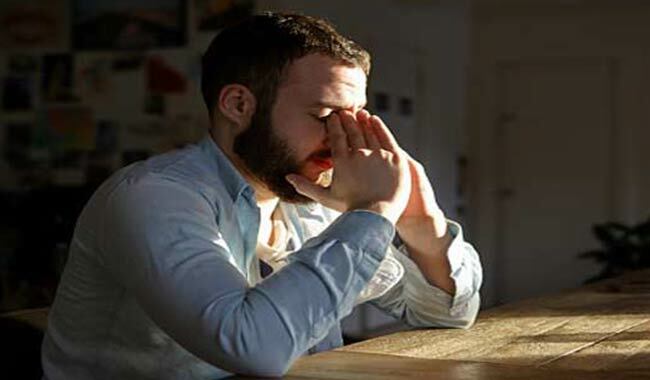 Researchers concluded that 13.3 percent of expectant dads were found with elevated levels of depressive symptoms during their partner’s pregnancy. Researchers believe that most of the factors responsible for causing depression may be easily dealt with. However, they also found that men with sleeping problems were more likely to experience depression. Also, some of the factors may worsen during postpartum.